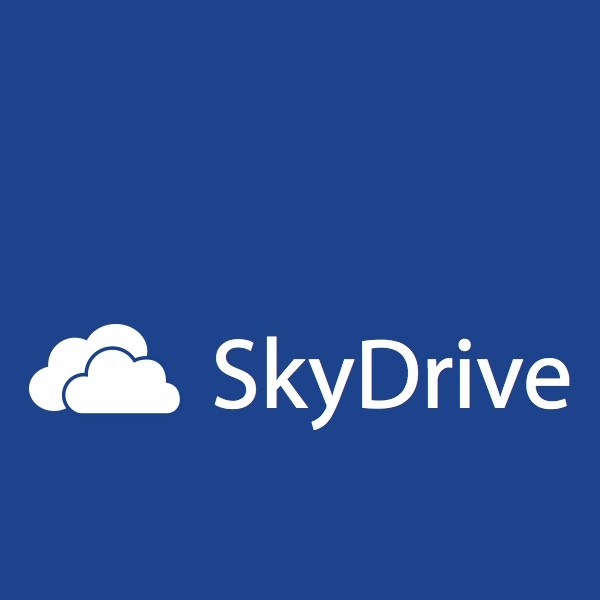 On 29 November 2012 I delivered a live online training session on behalf of The Training Show and demonstrated the SkyDrive service from Microsoft. I uploaded a 12 minute section of this webinar where I demonstrate how to round trip a document from SkyDrive, through Pages for editing and save it back to SkyDrive. Yes I know you’re not supposed to be able to edit documents stored in SkyDrive on an iPad but guess what? You can! The slides from this webinar with the audio are also available at Slides: SkyDrive.